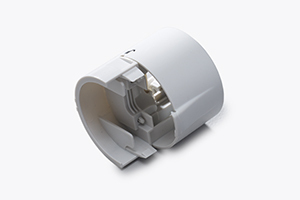 The EBDMR-DNET1 is a combined passive infrared (PIR) motion sensor and photocell designed to be part of a DALI network. 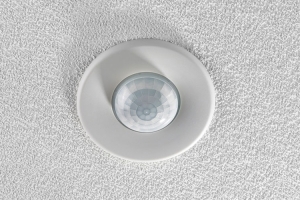 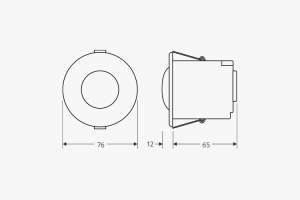 A superior detection pattern using a high performance faceted lens suitable for use in open plan spaces or where a greater detection range is required. 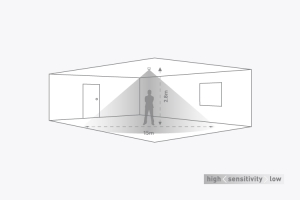 Functioning as a presence detector, the unit returns occupancy data to the DALI network. 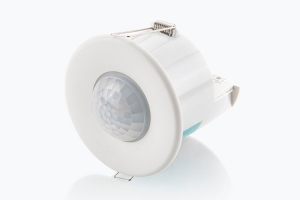 The photocell provides a lux level measurement value also to the DALI network.